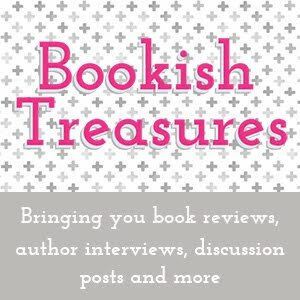 Waiting on Wednesday is a weekly meme hosted by Jill at Breaking the Spine and it allows readers to share the books that they are most looking forwards to reading. 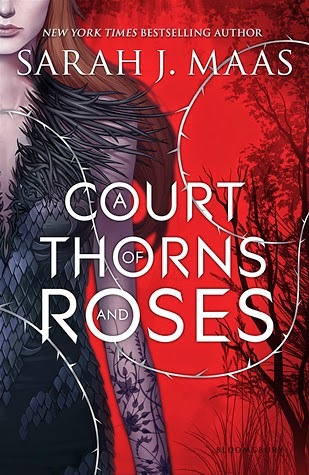 This week the book I have chosen to feature is A Court Of Thorns And Roses by Sarah J Maas. Sarah J. Maas is the most incredible author. Her writing is vivid and evocative and the characters she creates really draw you in. I am really excited to see her bring life to a whole new world especially as the synopsis makes this new series sound so amazing. Also excited for this one! I heard so many great things about the author. I haven't read anything by this author but I've heard so many good things about her. This book sounds great and I'm so adding it to my TBR-list. This one looks REALLY good! I'll have to check it out now. Thanks for sharing. Here's my WOW if you'd like to stop by! I really need to read some of Sarah's books! You know I wasn't sure about this book because I've never read anything from this author before but it sounds too interesting to not at least try to read some reviews once they start rolling in.